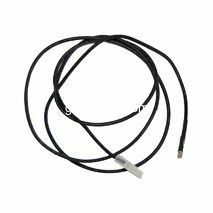 Outdoor Gourmet Replacement Repair Parts. 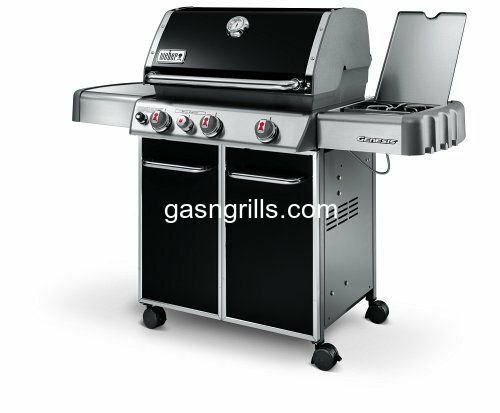 Outdoor Gourmet 4-Outlet Battery Powered Spark Generator with 4 outlets Used on Grills with Electronic Ignitors. 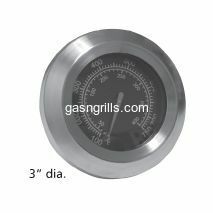 Fits Outdoor Gourmet Grill Models: B070E4-A,BO9LB1-32. Outdoor Gourmet Battery Powered Spark Generator's Wire to connect Electrode to the Spark Generator. 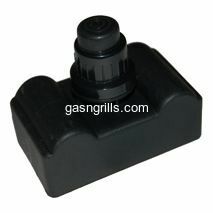 Fits Outdoor Gourmet Gas Grills : B070E4-A,BO9LB1-32. Outdoor Gourmet Spark Generator With 3-Outlets. 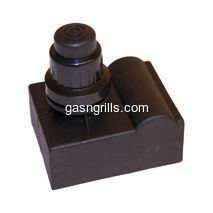 Fits Outdoor Gourmet Gas Grill Models: GD430,CG3023E. 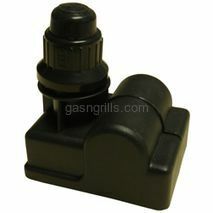 Outdoor Gourmet 6-Outlet Spark Generator, Accepts Remote Trigger Switch. 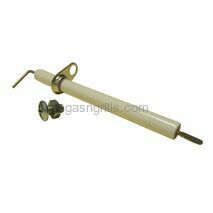 Fits Outdoor Gourmet Gas Grill: SRGG51103,SRGG51103A. 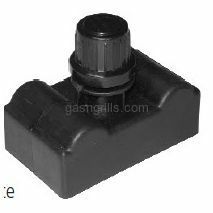 Outdoor Gourmet Burner Mount Electrode for use with Burners 10221 and 16231 Fits Outdoor Gourmet Grill Models: BQ04022, BQ04024, BQ06W1B. . Outdoor Gourmet Heat Indicator . 3" Dia. Outdoor Gourmet 6-Outlet Battery Powered Spark Generator with 6 male spade connectors .Uses a Single AA Battery (not included). Fits 7/8" mounting Hole. 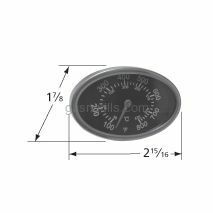 Fits Models Number : B09SMG1-3F,B10SR10-C.